We love seeing charts with BFPs! 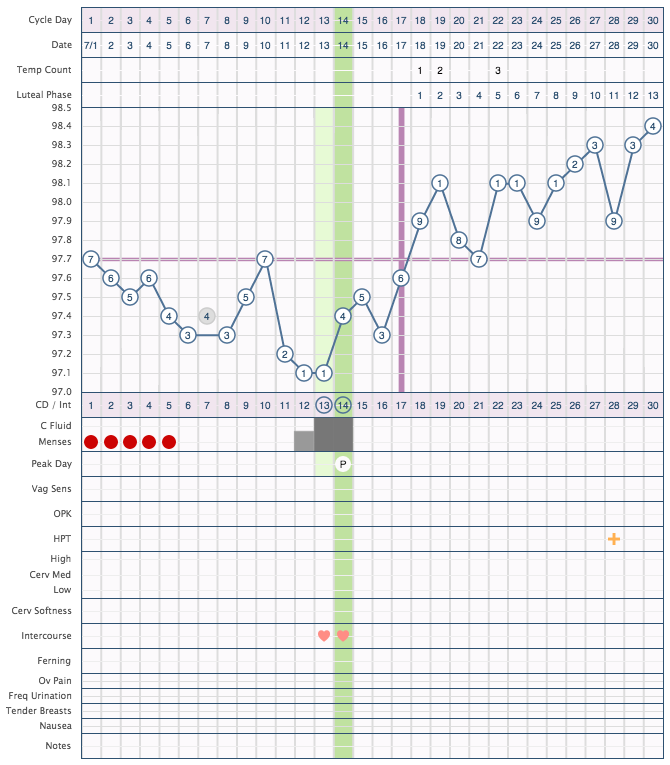 Check out our gallery of charts that show cycles where conception has occurred. BFP on cycle day 29! Read more about BFP on cycle day 29! Read more about Pregnant with baby #1! BFP after 6 months of trying! 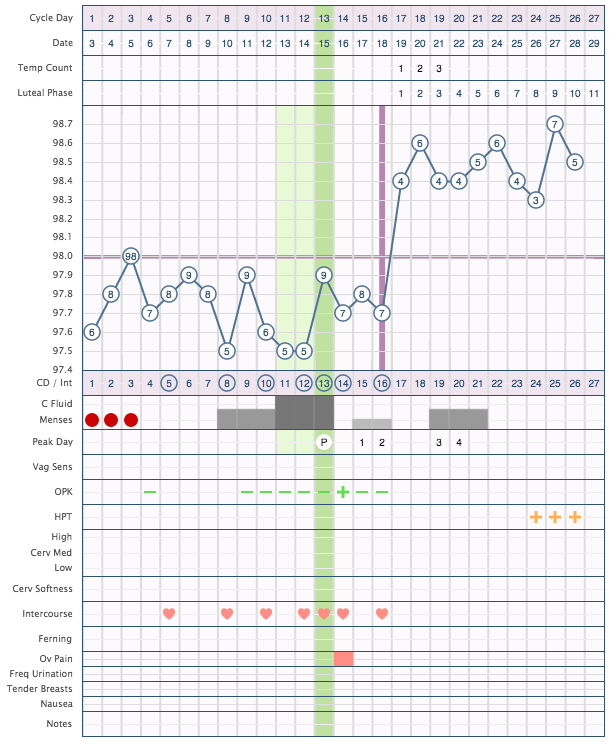 Read more about BFP after 6 months of trying! Read more about I'm pregnant!